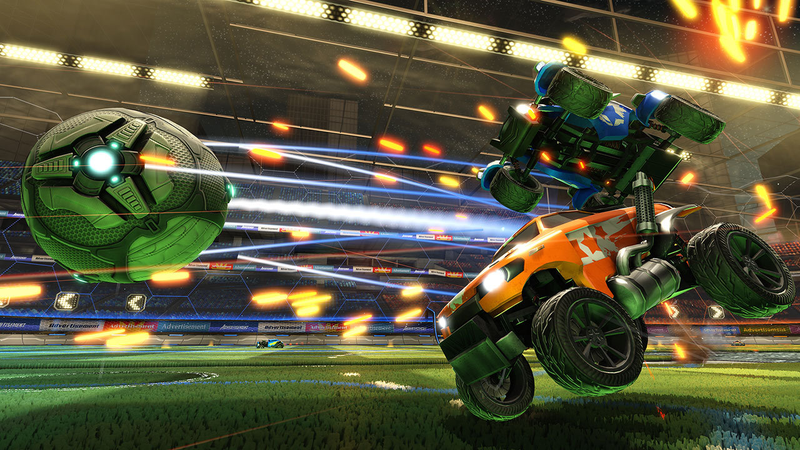 In recent days, the developers behind Rocket League and The Witcher 3 have both called for Sony to break down the walls separating PlayStation Network and Xbox Live and allow cross-platform multiplayer. This idea kicked off in March, when Microsoft announced native support for cross-platform play between Windows 10 and Xbox One. It also allowed for “other console and PC networks.” What they meant, though, was PlayStation 4. What’s changed in the last few days are developers making an open call for Sony to make good on having that conversation with publishers and developers. In an interview with IGN, Psyonix president Jeremy Dunham explained how the Rocket League developer had already taken care of the technical side of things. Sony did not respond to my request for comment. Of course, it’s easy to argue there’s not much in it for Sony. It it good for players? Sure! Might it encourage developers to make more Xbox games? Possibly! Maybe, just maybe, the first one will be enough for them.